Welcome to our Iris Garden Inn, your Savannah hotel with a pool and a convenient location near the airport. Our goal is to have thought of everything with our full-service amenities, so you can relax and enjoy your time in Garden City. Our Savannah hotel with free breakfast boasts a variety of useful amenities to enhance your stay. Take advantage of our free shuttle, fitness center, business center, laundry facilities, and of course, our lavish on-site pool. Our versatile amenities offer a little something for everyone. For our guests traveling with the whole family, you and the kids will love letting your imaginations run wild at the outdoor pool. For our business guests, our high-speed Wi-Fi and business center are always available for all of your corporate needs. 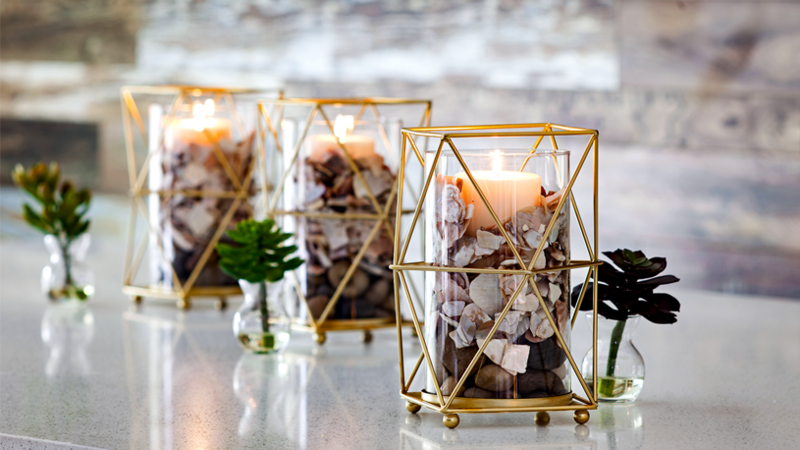 Indulge in a resort experience at hotel pricing. As an added bonus, Iris Garden Inn is pleased to welcome your whole family – including the pets! Don’t leave anyone behind. Our pet-friendly, luxurious Savannah hotel with a pool looks forward to welcoming you. 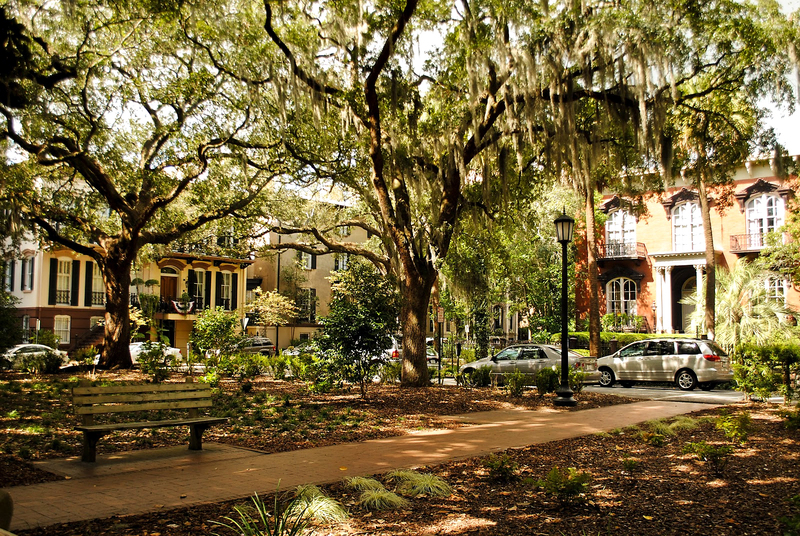 Our complimentary shuttle service will take you from our hotel to Savannah/Hilton Head International Airport, downtown Savannah, and other great nearby locations, making transportation easy and stress-free. 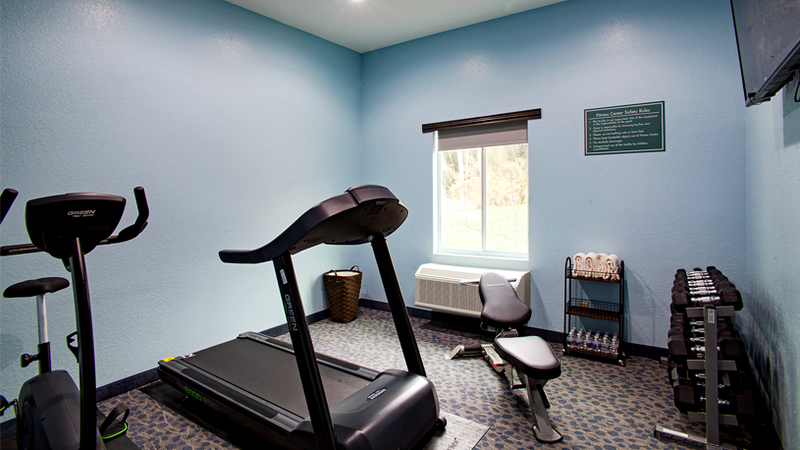 Browse more about our amenities below, where you will find hours of operation, and more! Book your stay at our Savannah hotel with a pool today! 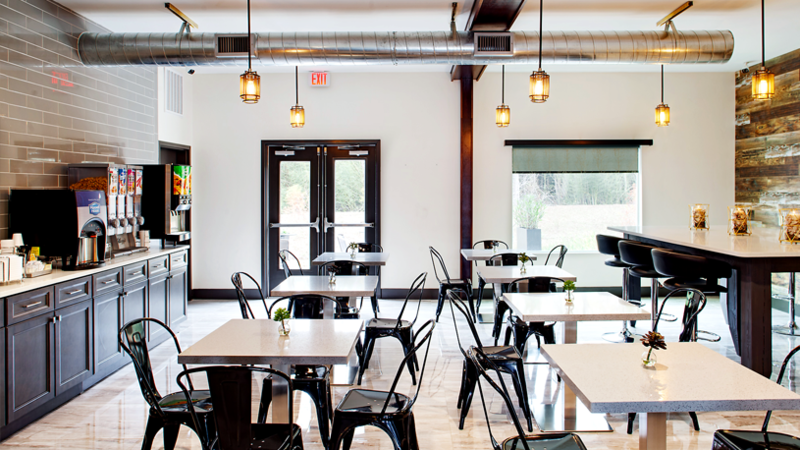 Our relaxing patio offers a place to sit and unwind, as well as to enjoy our complimentary daily breakfast! Step out of your room and pick up a delicious breakfast to start your day off right before you see Savannah! 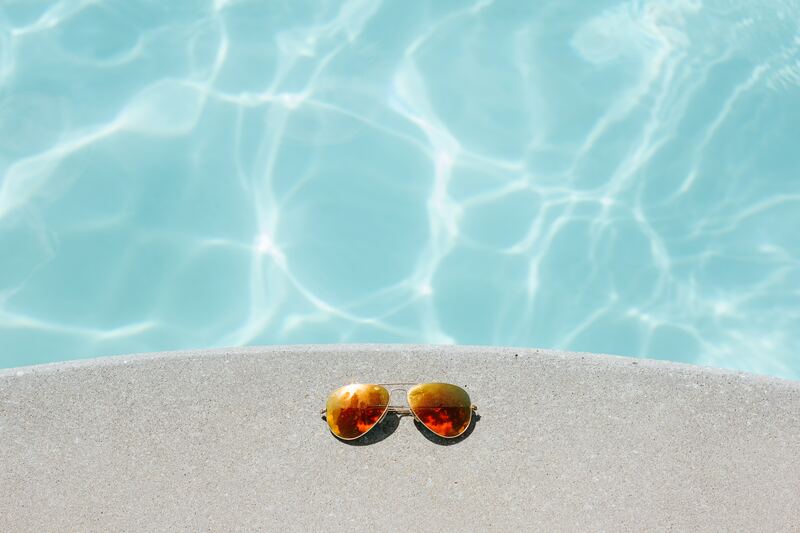 Dive into our hotel pool just a short walk from your room! Don't worry about towels, we have extra. 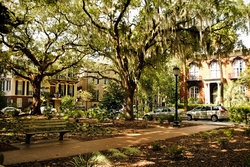 Easily access downtown Savannah and all of its history and beauty. We offer free shuttle service downtown, as well as shuttles to local transportation to get you where you need to go! Don't skip a workout! We have cardio equipment as well as weights to keep you at the top of your game. Stay focused, be productive, and get some work done in our guest office. We have free high-speed Wi-Fi, as well as a tablet available for guests to connect to the Internet. Free printing also available. 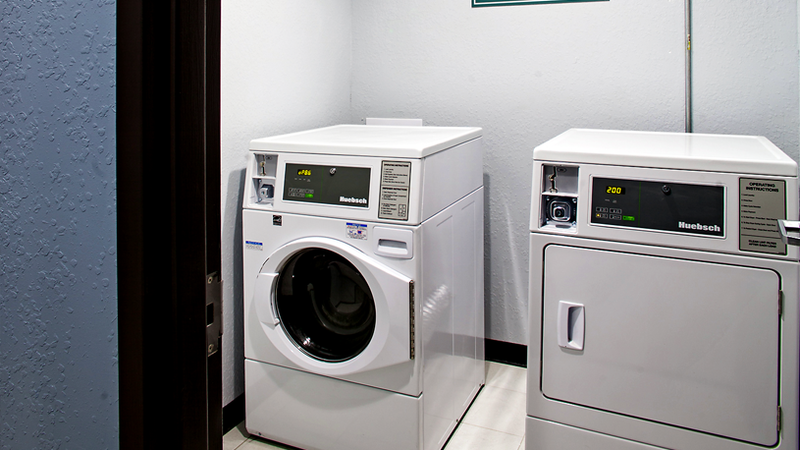 24/7 Laundry facilities available with brand-new machines. We also offer dry-cleaning services at an extra charge. 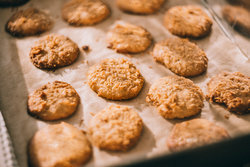 We provide all of our guests with cookies, freshly baked each morning! Just head down to our lobby for a sweet treat to start your day.